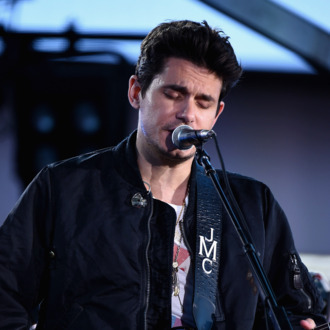 The search for everything is a pretty comprehensive endeavor, so it’s no big surprise that John Mayer needs more than one swipe at it. A month after releasing The Search for Everything Wave One, his first debut in three years, Mayer has dropped The Search for Everything Wave Two. The second EP contains another four tracks, two of which — “Emoji of a Wave” and “Roll it on Home” — contain wave imagery right in the title. Mayer teased Wave Two with some good vibes, tweeting, “I’m truly ‘releasing’ these songs and it’s a beautiful feeling.” Catch the surf with Moondoggie’s latest wave below.